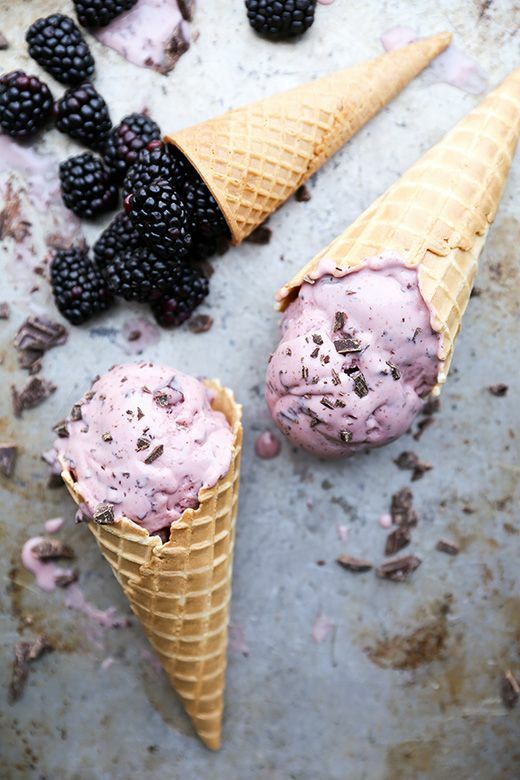 I’ve got three words for you: Homemade Ice Cream. Yeah. I know. Is there anything better? And in these hot summer months it sounds extra amazing. 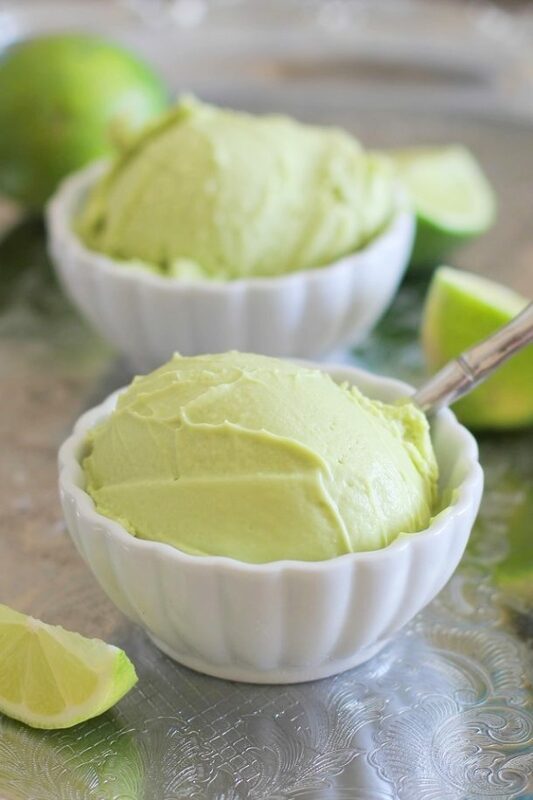 I’m always on the hunt for dessert recipes and my husband’s weakness is ice cream so I thought we’d try our hand at making our own! I’ve rounded up over TWENTY delicious homemade ice cream recipes that I want to try and I bet you do too! Click on the image or the link under each image to take you to the full recipe. And, enjoy! I love the mocha almond and lavender blackberry! 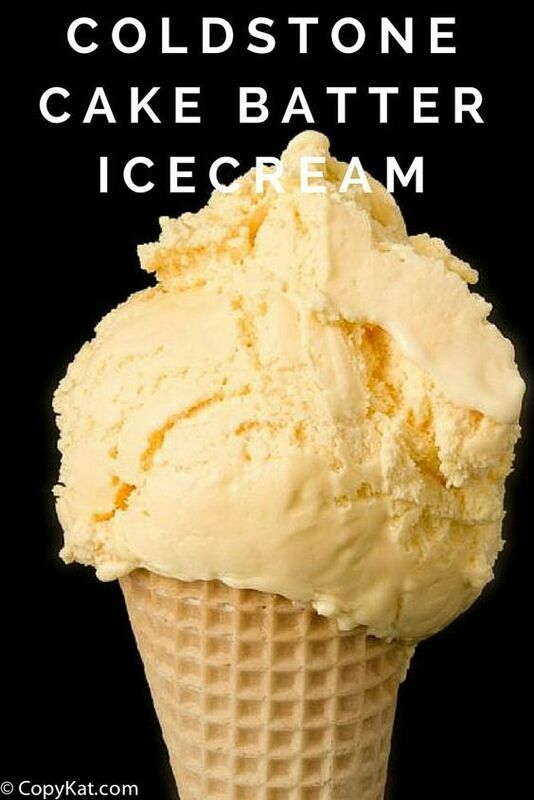 Yummy round-up of ice cream recipes. 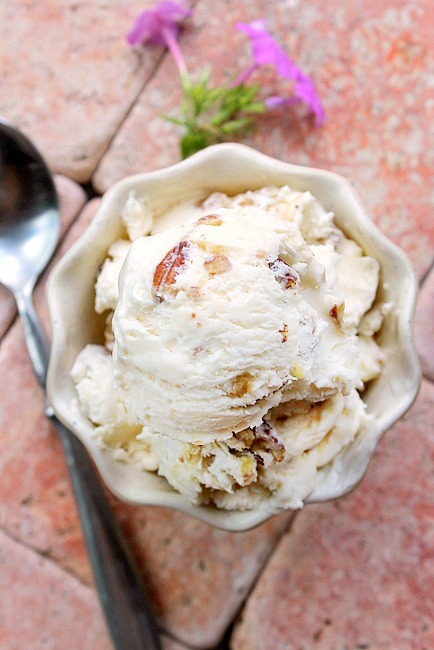 Thanks so much for including my fried ice cream in this phenomenal round up!